Keep parts coming..I love it!…Is this going to be a book also? Thanks, Rose! 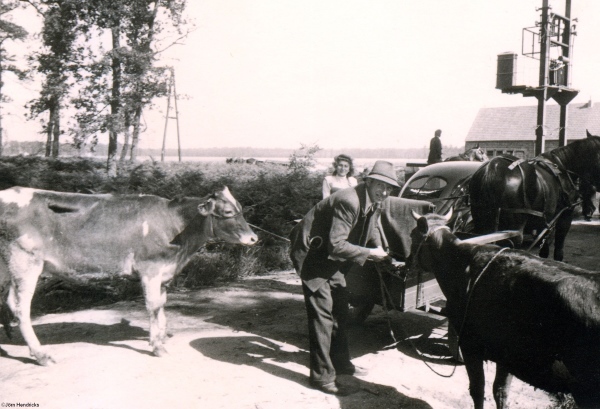 I do have plans for two books: one about the first decade of the Heifer Project, which will include the first four years of the German shipments; and a book about the seagoing cowboy history. They are both rather large undertakings, so it will take some time. I’d also like to do a middle grade book about the seagoing cowboys. We’ll see what comes out the chute first!